This coming Wednesday the 6th of February, the Inter-Actief room will be closed, due to Symposium Omniscient taking place at the Van der Valk hotel in Enschede. On the 7th of February the room will once again open at 9, for all your questions, or if you just want to get some snacks between your lectures. For module 7 of TCS, Discrete Structures & Algorithms, the programme is still looking for people experienced in Python to support a number of lab session. Ideally the TA's should have passed the module themselves, but the programme can also use MSc students who are good at Python; the lab exercises are of a level where you should be able to help out even if you didn't do them yourselves in your own programme. Since the 1st of January, Sanne Gritter-Spuls is the new internship coordinator at the EEMCS faculty. 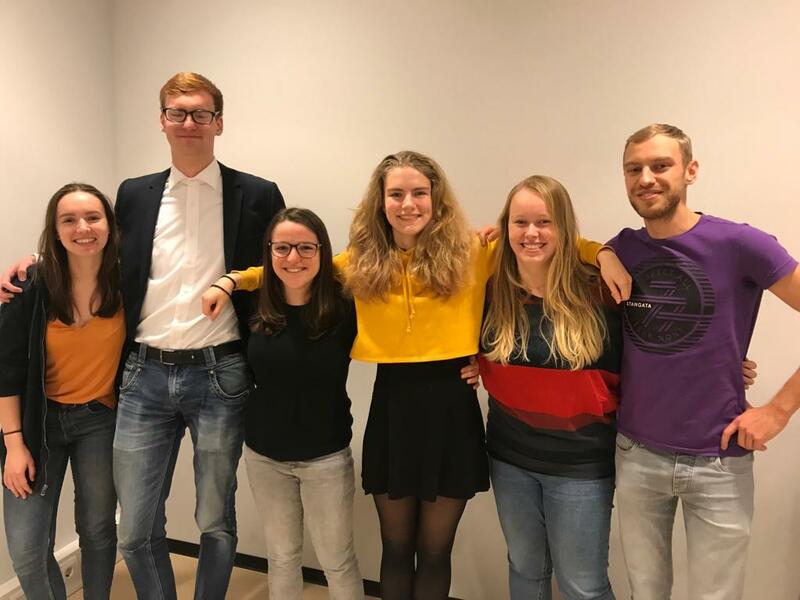 Sanne will combine the functions of Eline Meijerink (student internship mediator) and Maarten Korsten (internship coordinator) and can be found at the Zilverling room 1032. For more information check out https://www.utwente.nl/en/eemcs/traineeship/. 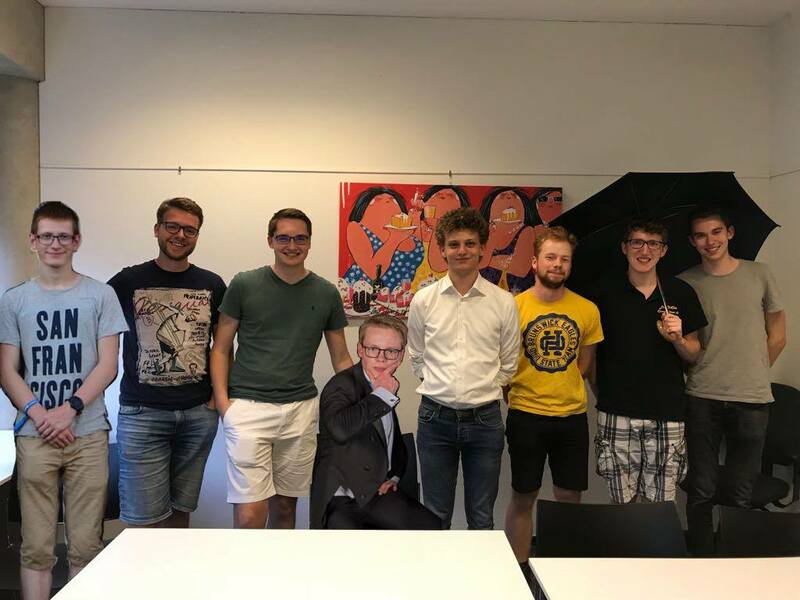 The committee that will organise the 2019 IBC has been formed! On the 4th of September 2018, the 40th board of I.C.T.S.V. Inter-Actief was appointed. After a long wait, it is finally confirmed that Inter-Actief will organise the SNiC congress of 2019! The committee is looking forward to organising an awesome symposium!